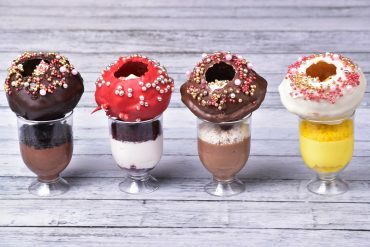 GK’s Sassiest Dessert Parlor Is Dropping A Summer Special New Menu! 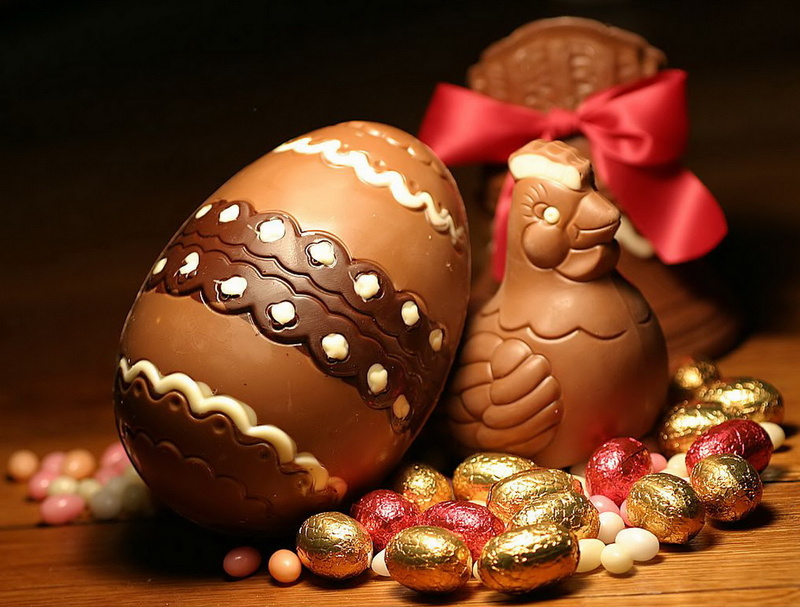 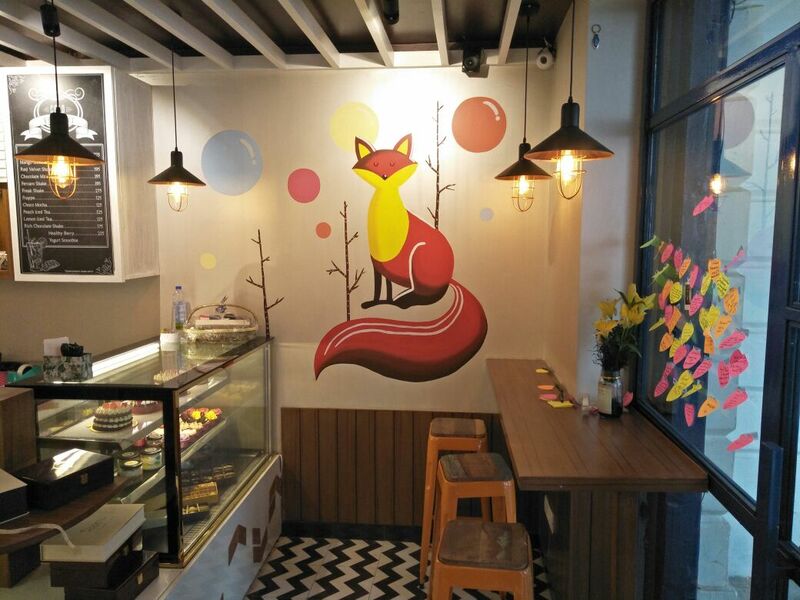 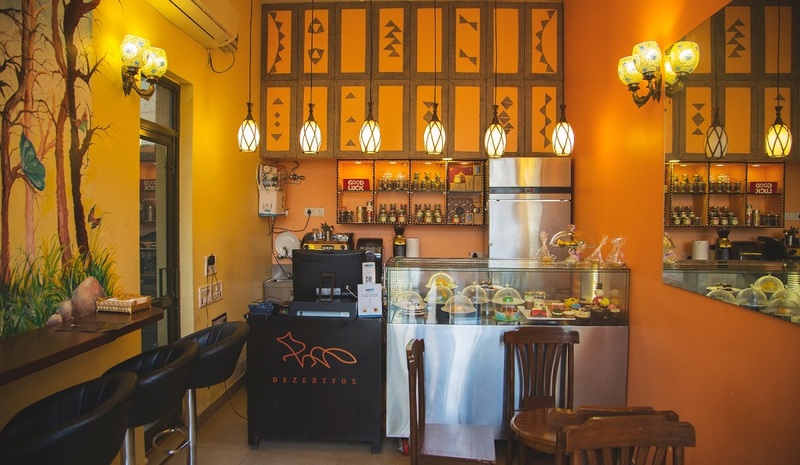 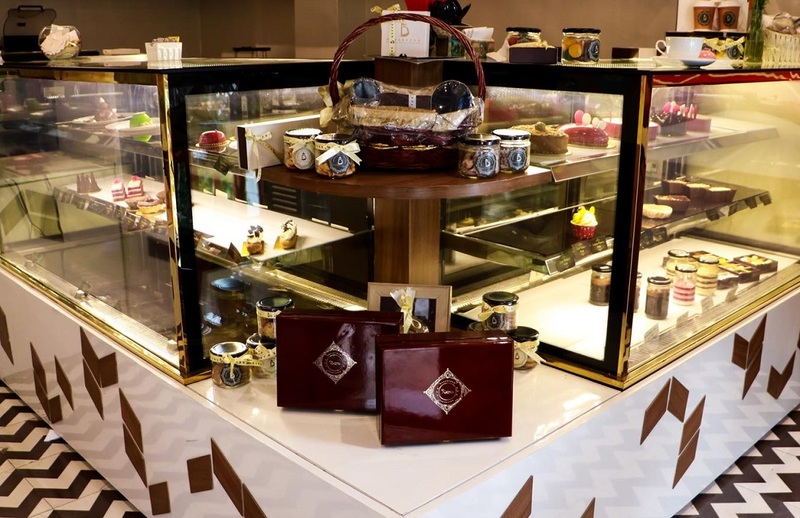 Have You Checked Out This Bakery In South Delhi For All Your Chocolatey Needs? 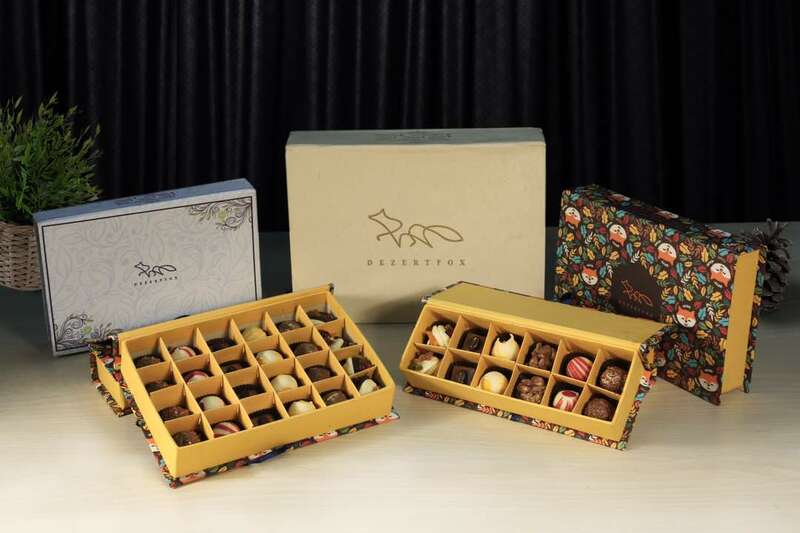 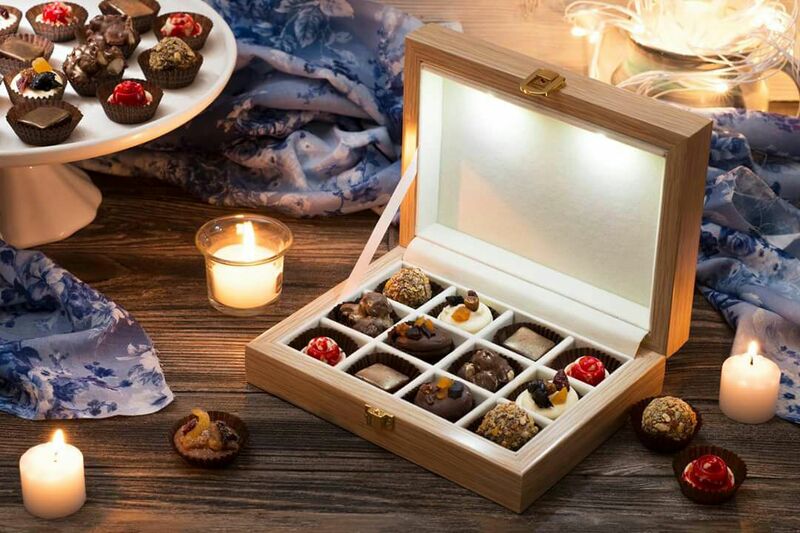 Dezertfox, Premium Bakery Of Delhi, Is Delivering Gift Boxes With Chocolatey Goodness!